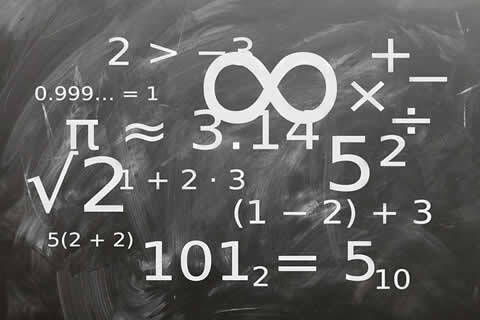 Are you wondering why math is so different from when you went to school? Are you interested in information about your child’s math curriculum? PUSD is offering a K-5 parent information night to learn more about the EngageNY math curriculum. Come to learn more about the EngageNY math curriculum, expectations for your child’s learning, and ways to support your child at home.